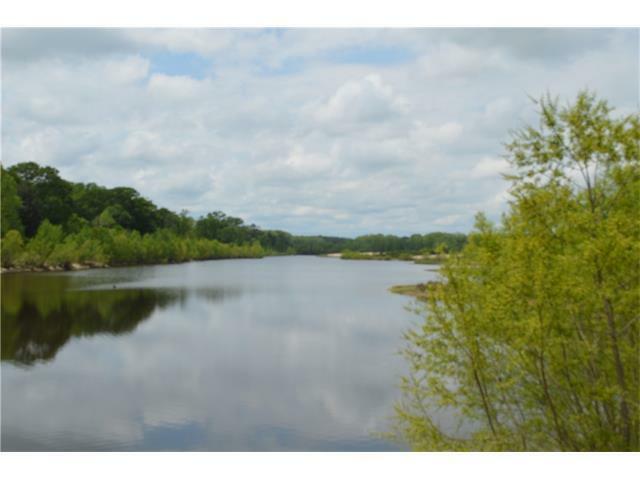 122 Acres with lots of Bogue Chitto River frontage. 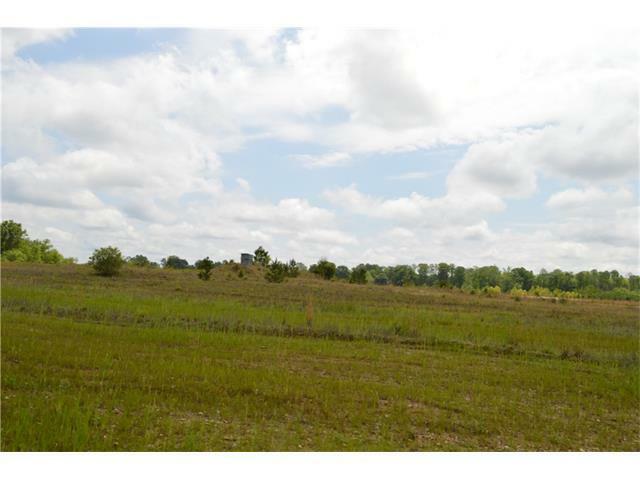 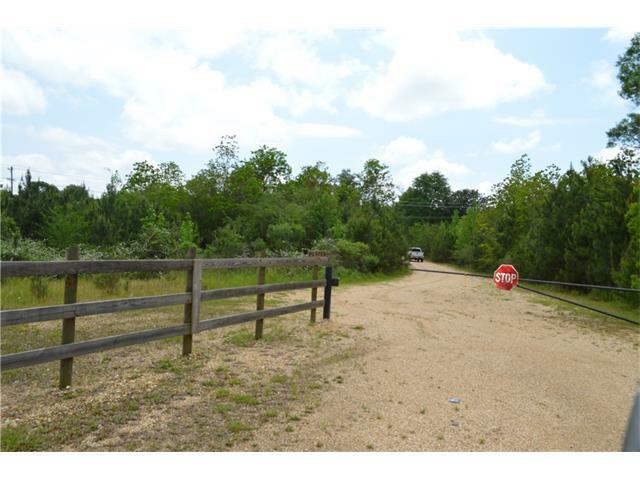 Also has a huge 30+/- acre lake which is great for jet skis, fishing or boating. 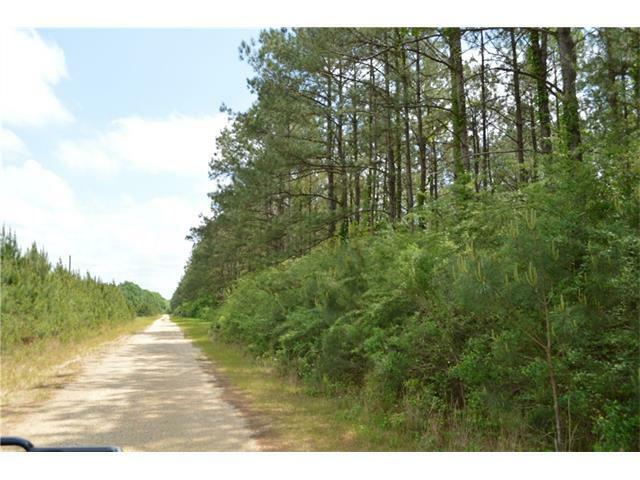 Property has good interior roads behind a iron gate, a flow well atv trails, abundant wildlife, security cameras, 2 RV sheds and a Camp & 24X30 metal building.